It is in our nature to be a little impulsive from time to time. Impulse buying, however, presents one of the greatest threats to our budget. Food, clothes, and trips should be indulged in but in moderation. With these tips on hand, you can indulge with your budget’s best interest in mind. Use cash as much as possible. Multiple studies have shown that using cash makes spending money psychologically harder. While we wish you no psychological stress, all roads lead to cash when it comes to finding the best way to spend money. Take out a certain amount of cash at the beginning of every week and try to only use that amount of money throughout the week. Institute a mandatory waiting period before you buy anything over X amount. When the time comes and impulse is knocking on your door, remember that policy and abide by it. A policy might sound limiting, but will definitely help you take control of your finances. 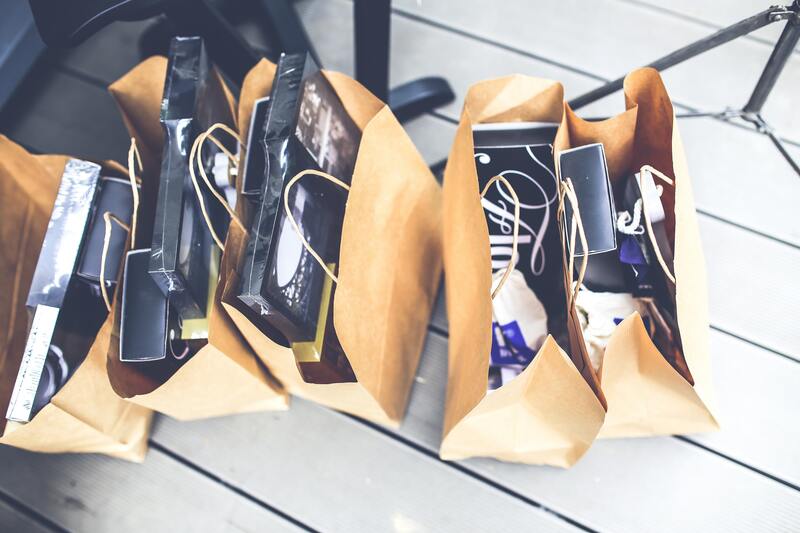 Impulse buys will have a hard time standing up to a carefully crafted budget. Make it a habit to create a budget at the beginning of every month, and monitor it on a week-to-week basis. Don’t want to stomp out those devilish urges?? 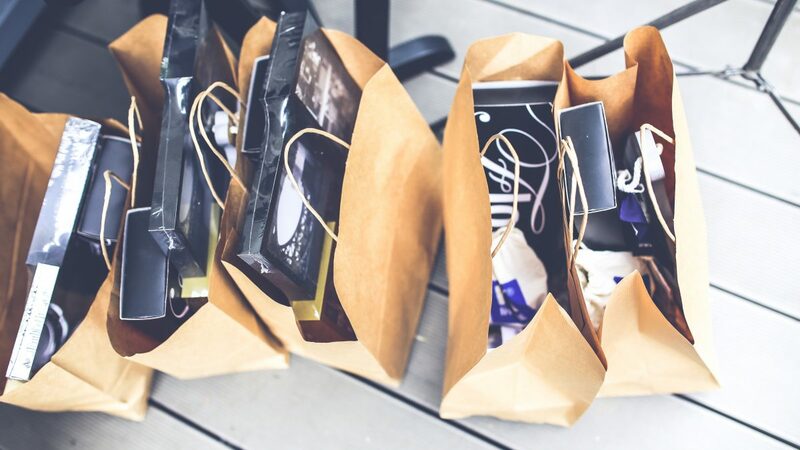 Budget your impulse buys! Having a budget definitely doesn’t have to mean no fun. You can be your own worst enemy when it comes to making smart financial choices. Know what you have the hardest time saying no to and plan around those vices. For example, do you struggle with buying food impulsively? Eat before you go to the grocery store to ensure you are only buying what you need. How to save money on food. How do I start building credit? Let Vola Help!